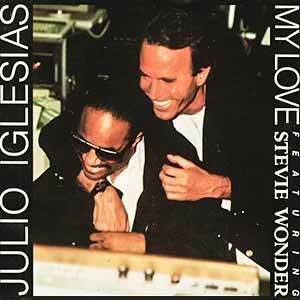 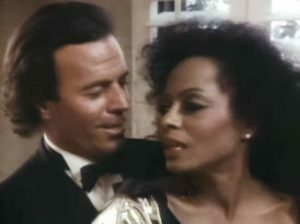 Julio Iglesias featuring Stevie Wonder – My Love – Official Music Video. 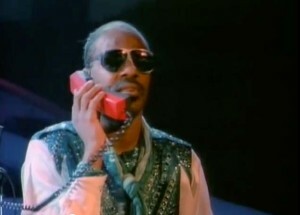 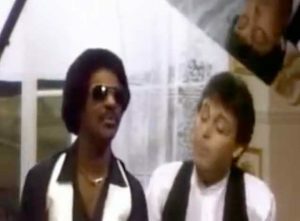 The song was written by Stevie Wonder. 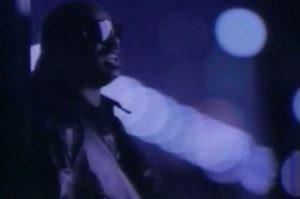 The duet was released as the fourth single from the Iglesias’s 1988 album “Non Stop”. 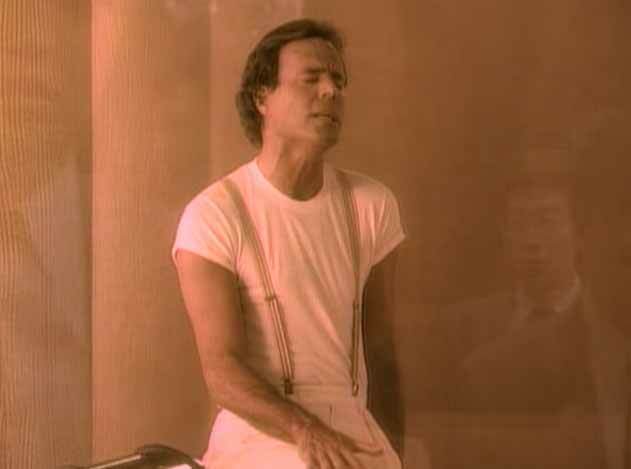 The single peaked at number 2 in Ireland and at #5 in the UK singles chart.